Last edited by Salvatore Oppedisano on Fri Feb 22, 2019 3:16 am, edited 2 times in total. Super cool. Great vision to see this possibility and capture such a unique image. Lovely flowers and beautiful bokeh from the Trioplan. What an interesting environment you've created to give these flowers an other-worldly look. Well done! 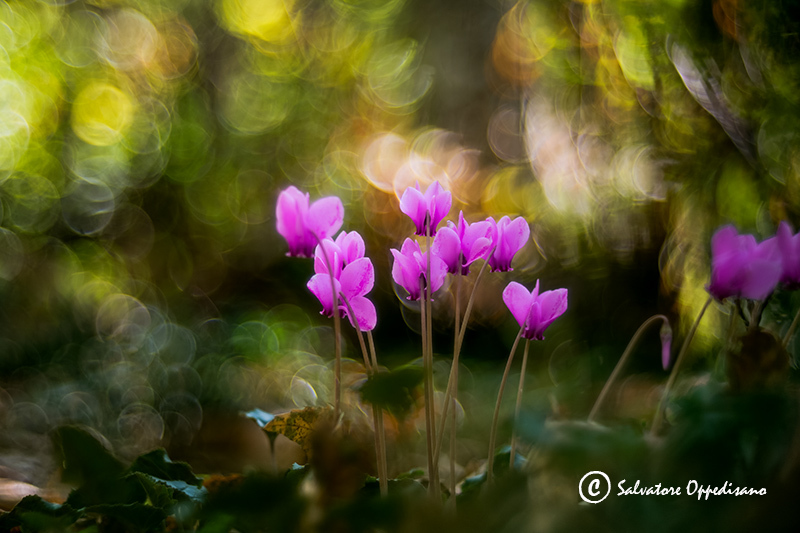 Lovely image - the trio plan bokeh is special. Your trioplan images are truly amazing and turn beautiful macro into fine art. A gallery showing a collection of these would be a stunning feast for the eyes, the imagination, and the soul.